We are always excited to be in front of new audiences and meet new people with which to share our products. 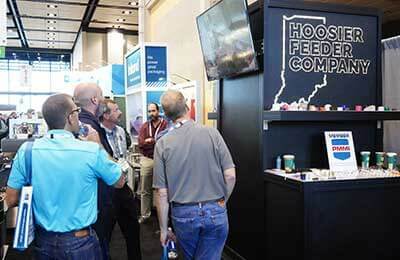 Hoosier's trade show experience in 2018 was one for the books, and we hope to continue our momentum through 2019! Below is our up-to-date schedule for 2016 trade shows and industry leadership events that will be attended by Hoosier Feeder Company. If you’d like to meet with us during one of these events, please contact us today. Hoosier Feeder Company will be attending the upcoming 2016 Pack Expo packaging show and The Assembly Show. Please join us this fall to learn more about our industry leading centrifugal and vibratory feeder systems. 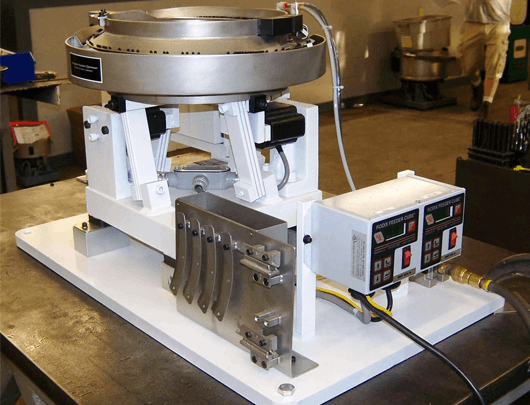 What is a Puck Feeder System? 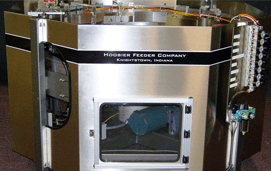 Hoosier Feeder has established a sterling reputation for developing high-quality vibratory and centrifugal feeder systems. 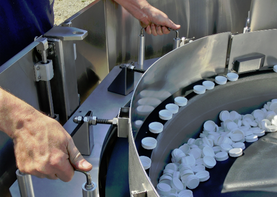 But we’re also well respected for our dedication to innovation, as seen by our recent work with puck feeder systems. You’ve made the decision to install a new feeder system. Here are a few things to consider when designing your parts handling system.